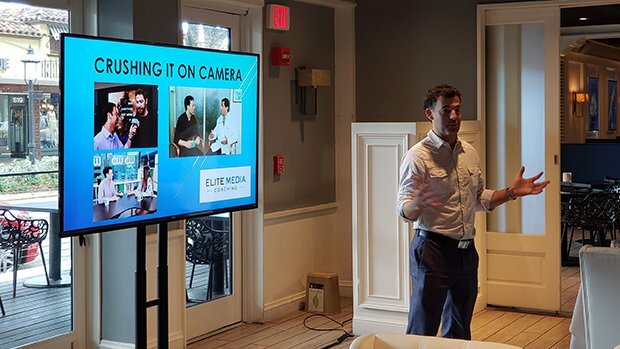 hether you’re appearing on live TV, giving a presentation to thousands of people, preparing for a wedding speech, taking your social media videos to the next level or pursuing a career in broadcasting, Dave can make you elite. 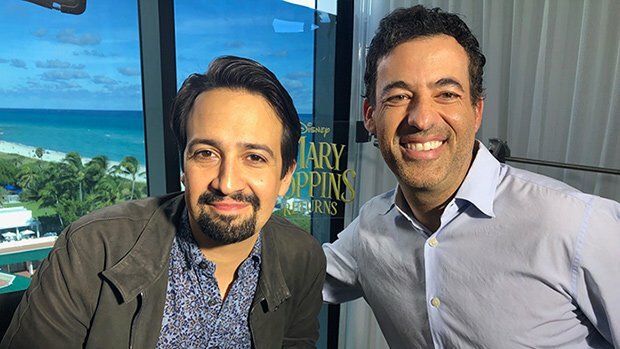 He’ll teach you how to prepare appropriately, how to maintain your poise, how to harness your anxiety, how to be a master storyteller and how to deliver a dynamic and captivating performance. He’ll even help you craft your message conceptually and write your speech. Business owners, executives and entrepreneurs, Dave wants to work with YOU! 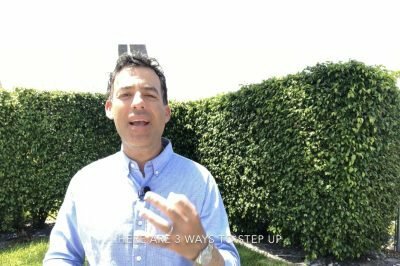 Through one-on-one executive coaching sessions with you (or group sessions with your company), Dave will teach you to be a captivating public speaker, an expert communicator, a powerful promoter, a dynamic guest on television and a compelling vlogger. 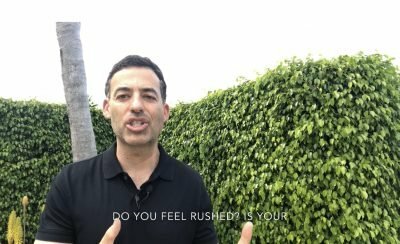 You will learn vital skills to help you master your nerves, deliver your message with conviction, be engaging and warm on camera, give an incredible speech and so much more. You will no longer dread speaking on television, or in front of a group. Instead, you will love the experience and look forward to it. Individual rates and group pricing are available. Call (786) 471-2387 or email dave@daveaizer.com for your free consultation or to book a session. For many people, public speaking is their greatest fear. The mere mention of those words sends shivers down their spines. But let’s face it, there will probably be a time when you have to get up in front of people and speak. So rather than stress out and obsess about it, wouldn’t it be great to actually look forward to it! Whether you’re delivering a wedding toast, speaking at a corporate function, or you’re part of a panel of keynote speakers, Dave’s public speaking coaching will equip you with the skills you need to deliver an incredible and memorable public speech. 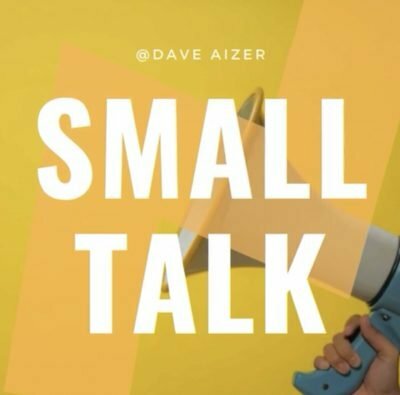 From eye contact to vocal inflection to the tone and length of your speech, Dave will cover everything you need to know. He can even help you write your speech. And he can do this in person, or remotely, depending upon where you live. Call (786) 471-2387 or email dave@daveaizer.com for your free consultation or to book a session. Dave is a stage 3 melanoma survivor. Here’s a portion of a speech he gave to a group of students from a Melanoma Advocacy Group. If you are an aspiring TV host or video blogger in need of on camera guidance, or a professional television broadcaster looking to improve your craft so you can land your dream job, Dave wants to work with you, no matter where you live. Through personal one-on-one coaching sessions Dave will use his 20 years of television hosting experience to help you become a captivating and dynamic on camera performer. You will learn vital skills like finding your voice, connecting with your audience, becoming an expert interviewer and handling challenging situations with poise. Plus, Dave can help you create a demo reel, ace your next audition and so much more. The on camera coaching sessions will be videotaped (but not aired) so we can review the material together and chart your progress. Strong communication skills are vital to successful interactions every day of your life, and they can significantly improve your self-confidence. Whether you’re in middle school, college or the business world the skills we’ll teach you can help you thrive. Communication is more than just speaking, it’s also listening and reacting. Therefore in our communications coaching sessions we’ll spend as much time on “active listening” as we will on speech. We have numerous techniques to improve both your speaking and listening skills. From trial attorneys to sales reps to leaders of student government, our communications coaching program will produce the results you desire. The communications coaching sessions will be videotaped (but not aired) so we can review the material together and chart your progress.